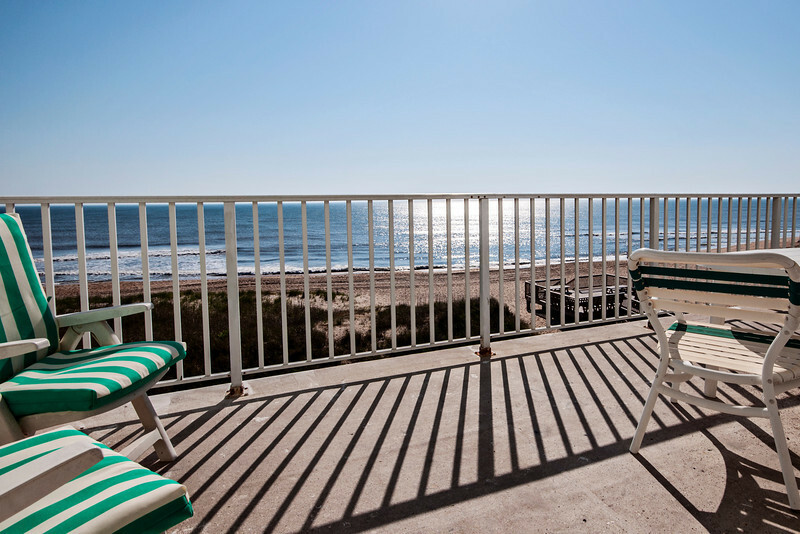 John Yancey Inn has been serving vacationers for years as an original oceanfront Nags Head Motel, we invite you to visit a favorite Outer Banks oceanfront hotel, located centrally at milepost 9 ¾ in Kill Devil Hills, Outer Banks, NC, with easy beach access. We offer pet friendly rooms. We offer a great venue for Outer Banks wedding ceremonies & celebrations. Check out our specials page. 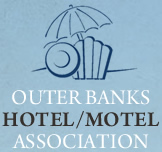 As a guest, you will find the friendliest staff on the Outer Banks plus resort amenities. Our hotel rooms include cable TV, free Wi-Fi , balcony terraces. Many hotel rooms are recently renovated. 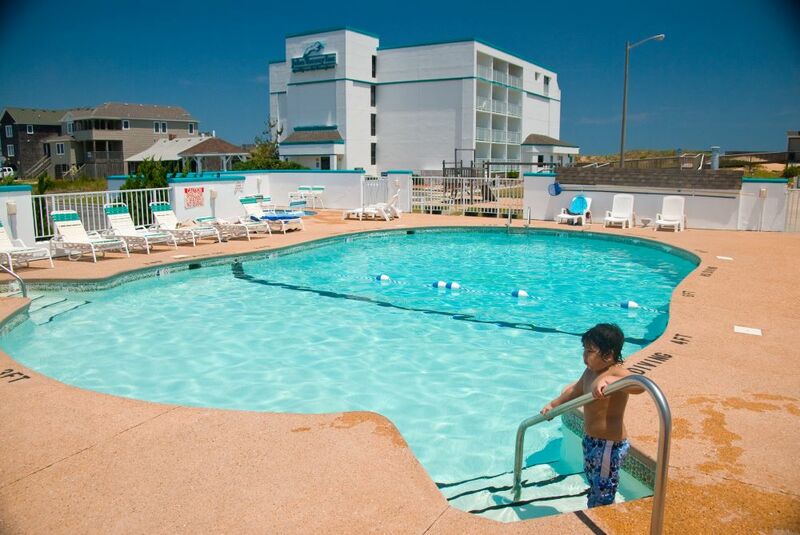 Free OBX YMCA passes with stay: basketball, fitness, yoga, pool, babysitting & more.